The First Aid course is geared towards people that are dealing with the public. If your company does not require you to have First Aid you can still take the course for your own personal needs. 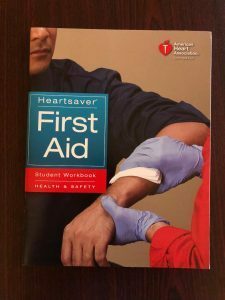 Some of the companies that would require first Aid would include: Personal Trainers, Outdoor guides, all teachers, childcare professionals, large corporations and industries. This course will only be taught by highly trained and experienced Paramedics/Firefighters. The course content will deal with scenarios that you could encounter at work, home or vacation. 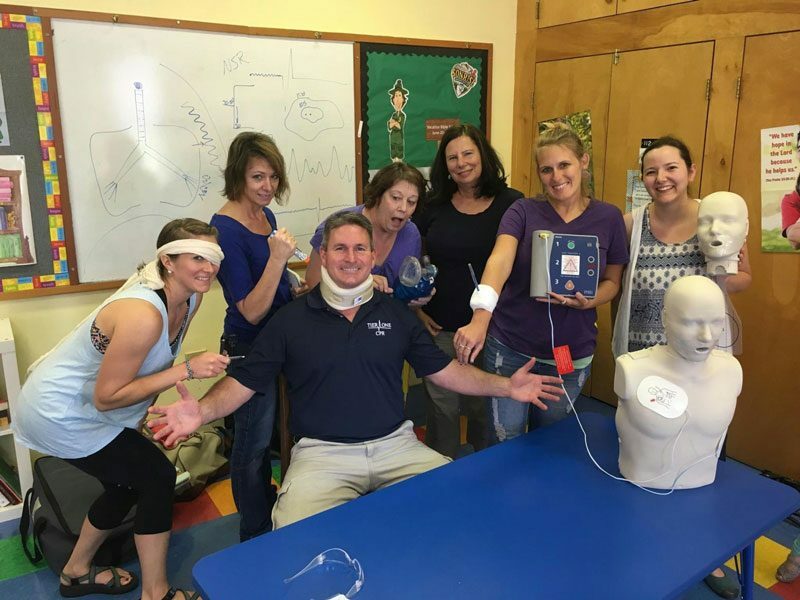 This is an introduction on how to assess the scene, universal precautions, exposure to blood, finding out what is wrong with the patient and how to treat the patient from that point on. This segment will cover how to treat all cold-related, heat- related emergencies as well as all stings and bites. This segment will teach you how to treat all injuries from sprains, strains, broken bones, bleeding you can see, internal bleeding, penetrating injuries, eye injuries, head, neck and spine injuries, burns as well as electrical burns. This segment will get you prepared to treat Shock, Seizures, Strokes, Low Blood Sugar, Heart Attack, Fainting, all Allergic reactions and breathing problems.